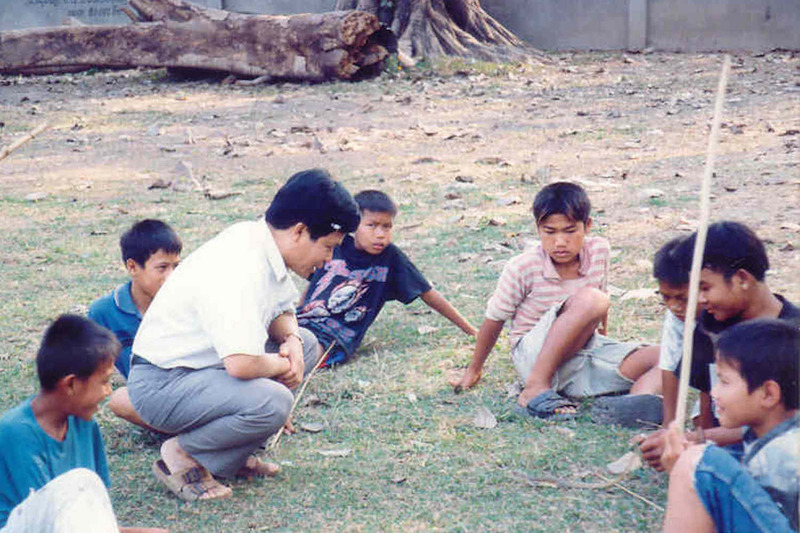 Sombath continues to be an inspiration to many in Laos and beyond. Those who struggle for justice, for sustainable development, for respect of fundamental rights deserve better than silence. …it is of utmost importance that international community present in Laos clearly condemns his enforced disappearance. It is not enough to ask for an investigation. A clear condemnation is necessary to defend Sombath’s legacy in the area of sustainable development. We cannot let propaganda damage Sombath’s reputation and contribution to his country, and have rumors being spread on reasons justifying what happened to him, to the point that Sombath has become a taboo in his own country. From Is International Aid Complicit in the Repression in Laos? by Anne-Sophie Gindroz. Presented at a conference of the same title sponsored by the Lao Movement for Human Rights held in Paris on 14 June 2016. Click on the link for the full presentation.